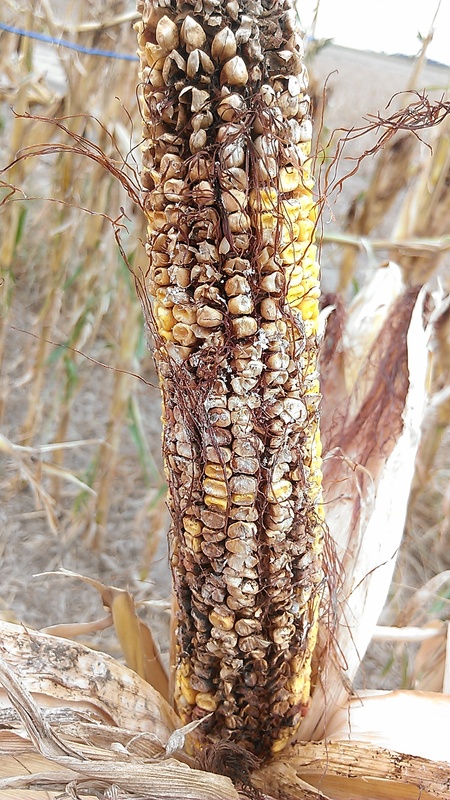 Posted on October 4, 2013, in Crop Updates, Diseases, Drought, Storm Damage and tagged aflatoxin, Agriculture, corn, DON, farm, farming, fumonisin, hail, harvest, mold, moldy corn, mycotoxins, Plants, storm damage, vomitoxin. Bookmark the permalink. 1 Comment.